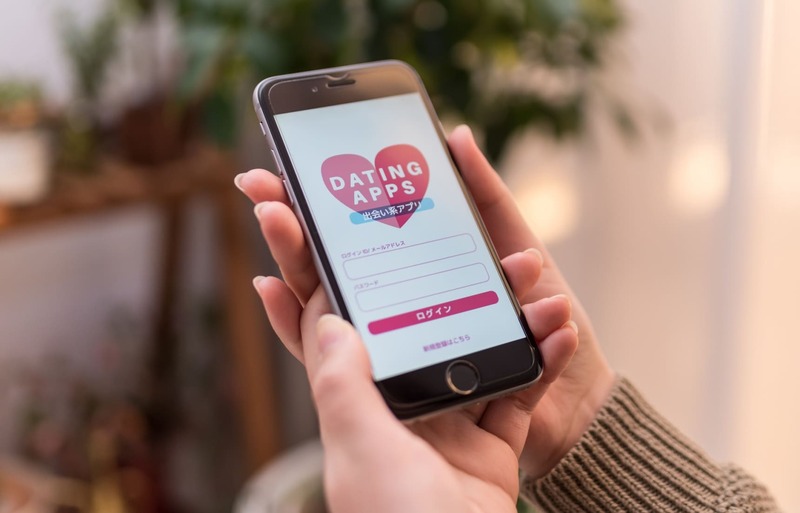 Dating apps are getting more popular Japan, as it gives people easier access to find dates and meet new people. Just like everything else in Japan, there's lots of jargon hiding the true meaning. Here are some common terms we've decoded for you. After seeing these examples, which of the above applies to you? While navigating the dating app world, these two are quite important. Make sure you don't mix up the two and make a huge mistake. Say you're looking for something simpler than a boyfriend or girlfriend. やり目 (yarimoku) is a combination of the words やり (yari, "to do something") and 目 (moku, from mokuteki, 目的, or goal). When both come together, it means the user's aim is to do "some action." We're sure you can imagine what we mean here. 場所あり, basho ari, comes from 場所 (basho) meaning "place" and あり (ari), which basically means "available." So, in this context, it means the profile writer is suggesting they have a place that's capable of hosting a guest. The implication is wide, ranging from inviting company over for a chat, a drink or meal, a Netflix-and-chill session, or any other thing imaginable. You might also come across the symbols 凸 (deko, convex), 凹 (boko, concave) and 回 (kai, a counter for a number of occurances or rotations). Perhaps these are a bit more obvious, but they also stand for top, bottom and versatile, respectively. Art of life & travel; local vs. foreign. It's me, it's not me; but definitely for you. #Followme, together we tell a story. How Are Men's & Women's Kimono Different?